Welcome on board! 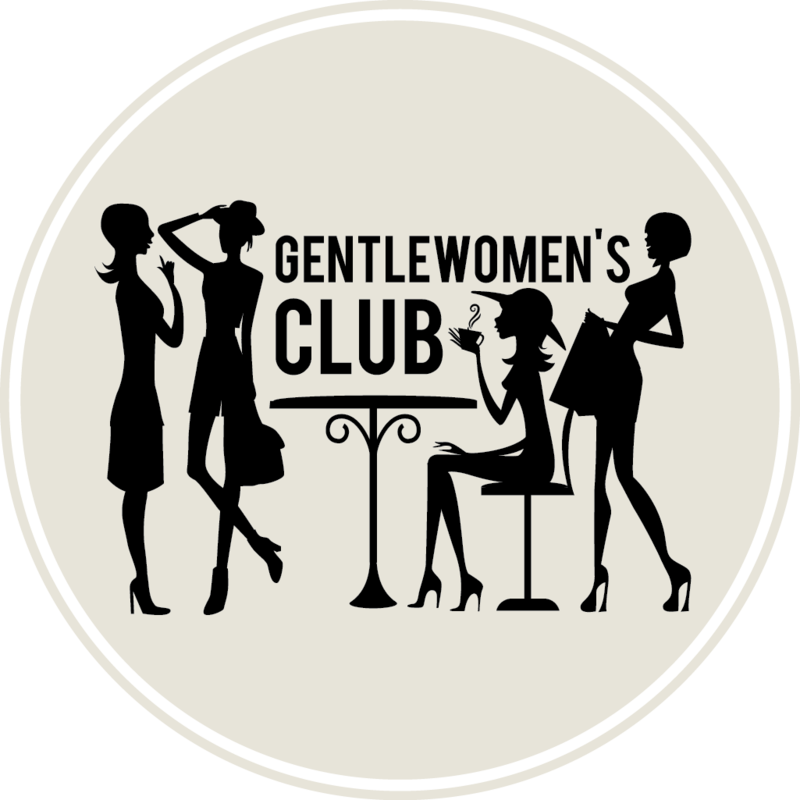 We are delighted to see that you’re interested in setting up a Gentlewomen’s Club Hub in your city! Here’s a brief overview of what it actually takes to create a successful local chapter for you to consider before contacting our Community Leader. 1. Who do you do it with? Setting up a Hub is not rocket science, however, growing and running it hard to handle for just one person. Therefore, we recommend you think of other three-four ladies, of different backgrounds, professions and age groups that you would consider working together with. 2. Why do you want to do it? Identifying your personal motivation for creating and leading such a project is key to our cooperation and your success. It’s important that you know why you want to do it and what from our mission resonates strongest with you. 3. How would the Gentlewomen’s Club benefit the women in your city? While we believe our mission to be universally valid, it is nevertheless true that every city has its own culture and challenges when it comes to women empowerment. Therefore, it’s worth thinking how the Gentlewomen’s Club can benefit the women in your city. 4. What would you do? 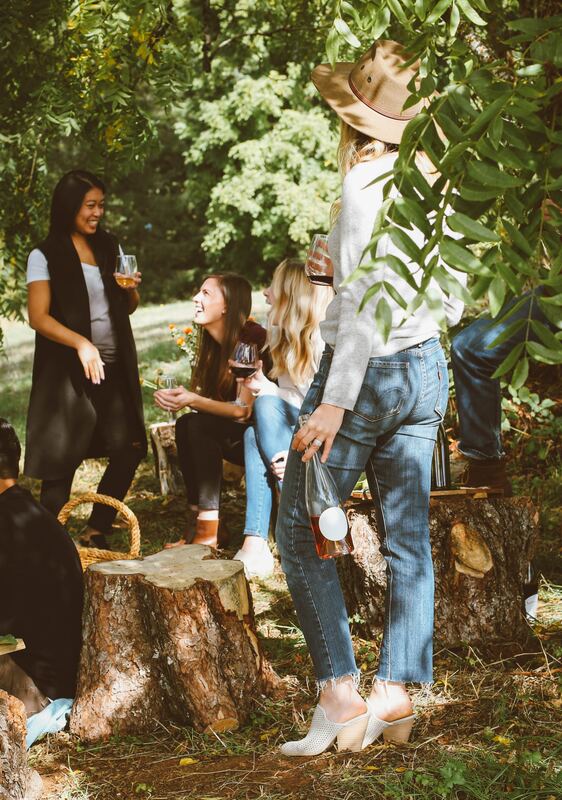 The strongest and most powerful element of the Gentlewomen’s Club’s story so far is the community we build around ideas of no judgement and women empowerment. Thus, it’s important to think about how you would create and grow the membership and what kind of events you would start with. You have plenty of inspiration on our website, but feel free to come up with ideas that would fit best your local culture. Had a thought about all these and are keen to discuss this further?